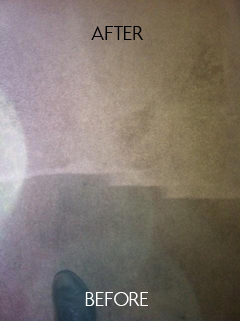 keep your carpet looking brand new. Family owned and operated since 1991, Swang's Carpet Cleaners has been keeping Toledo area homes and offices clean and their carpets looking brand new for over 25 years. Specializing in both commercial and residential carpet cleaning, our shampooless cleaning system is sure to leave your rugs and carpets clean and dry, with no leftover chemicals or residue. Toledo Homeowners have been turning to at home carpet cleaners and shampooers to help clean and maintain their rugs more and more often. 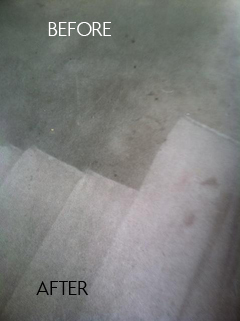 What those homeowners don't know is that at home cleaning systems rarely get deep enough to remove the majority of dirt and stains in most residential carpets, and oftentimes leave behind significant amounts of harsh chemical and shampoo residue that make it easier for carpets to collect dirt and stains after cleaning. At home systems rely on shampoo and chemical cleaning products to wash the carpet, relying on these chemicals to release and remove dirt. While this does a good job washing surface dirt away, it does not penetrate as deep as professional cleaning equipment can. Even more unfortunate is that these carpet cleaners leave behind harsh chemicals and soap in the carpet, which can be dangerous to children and pets. Those left behind residues also collect dirt and grim easier than the carpet normally would, meaning you have to wash your carpets even more frequently and see less and less results. 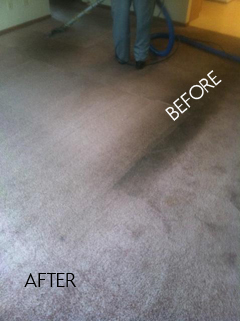 Swang's Toledo based carpet cleaning services function differently than at home carpet cleaning machines. We utilize a chemical and shampoo-less system, providing a deeper clean and leaving little to no residue behind. Our carpet cleaning techniques get right to the root of the fibers, dissolving and pulling up dirt and stains, and leaving behind only clean water. 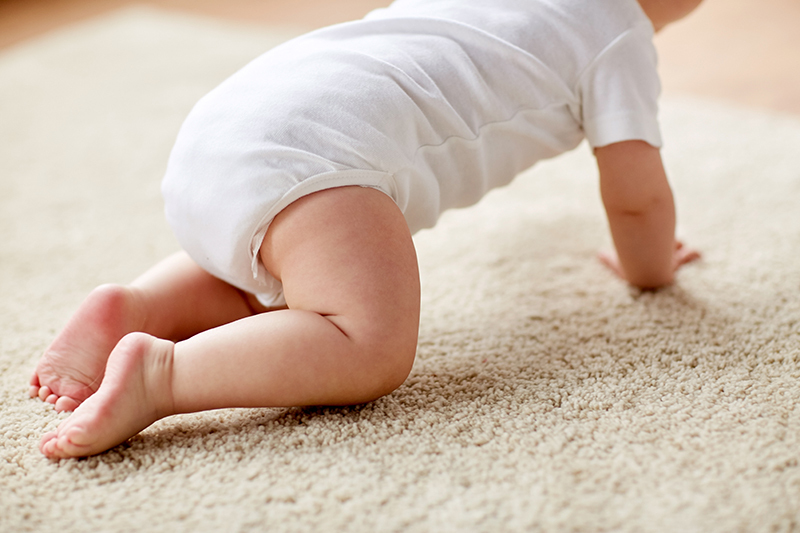 This allows carpets to dry faster, and provides a safe and clean carpet for children and pets. Most importantly, by eliminating residue, we can keep you carpet cleaner, longer and reduce the need for constant washing. Swang's professional carpet cleaning system is state of the art, and is capable of cleaning even the dirtiest commercial and residential buildings floors and carpeting. Toledo's best expert carpet cleaners will leave your rooms and floors looking like the day you moved in, and will keep them looking that way longer than traditional chemical-based cleaning. For a deeper, safer and longer lasting carpet cleaning than your at home cleaners, choose Swang's professional carpet cleaning. 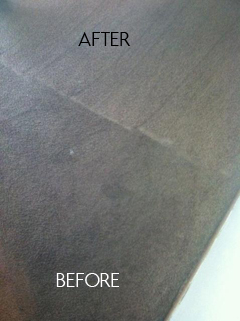 We provide the very best in Toledo Carpet and upholstery cleaning. 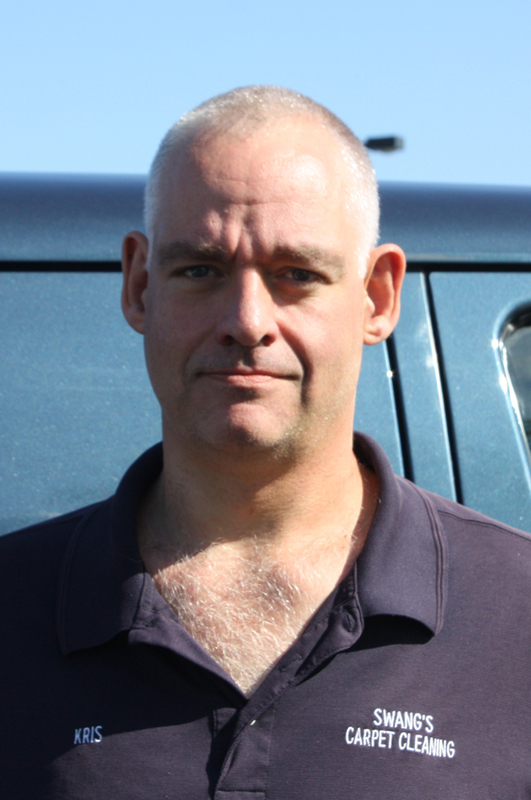 Using a specialized non-shampoo cleaning system, Swang's Cleaning offers the latest in carpet cleaning technology. 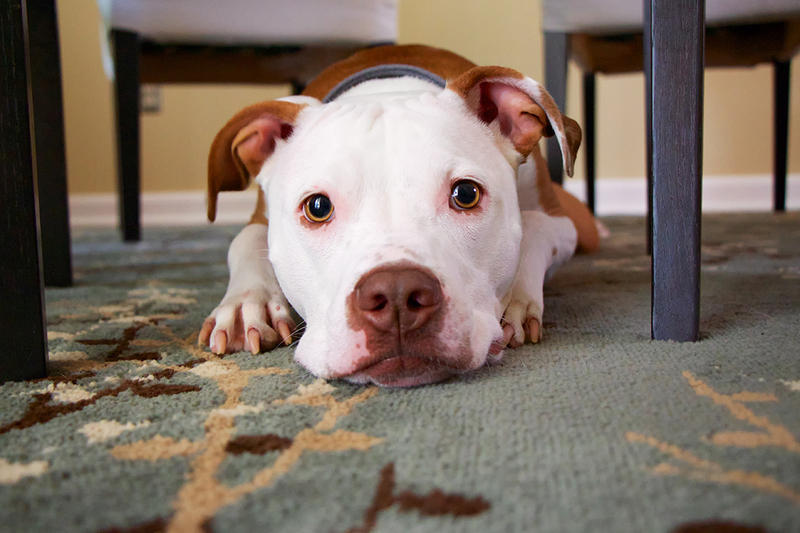 Our system leaves no residue or chemicals in the carpet, using a powered water washing technique that helps lift dirt and stains, eliminating odors and restoring carpet to its cleanest possible look. Our technique is safe for children and pets, and dries significantly faster than traditional cleaning methods, meaning you can go back to your normal routine 30 minutes or less after cleaning. No job is too big or too small, as Swang's Cleaning provides Toledo custom carpet cleaning services to area residential, commercial and apartment units throughout Northwest Ohio. We understand that aside from your house, your furniture is often the biggest investment you will make in outfitting your home. 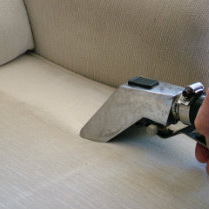 In addition to carpet cleaning, Swang's cleaning also provides upholstery cleaning, for couches, chairs, love seats and other furniture upholstered with fabric. 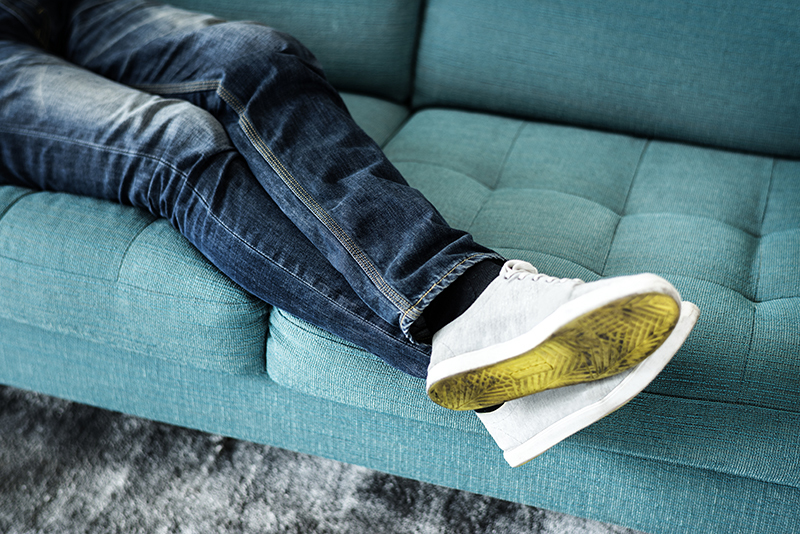 Our cleaning technique is able to penetrate the upholstery, lifting out tough to reach stains and dirt, without damaging the fabric or the padding underneath. 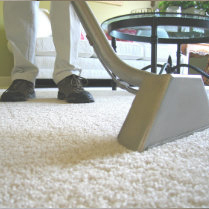 Swang's Cleaning also offers additional Scotchguard protection for your carpet and furniture. Scotchguard is the industry's leader in repelling liquid and preventing stains, helping to limit discoloration and wear, while keeping your furniture, carpets and upholstery looking brand new. 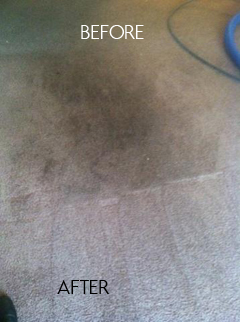 For Toledo's best carpet cleaning and upholstery cleaning, call Swang's today. 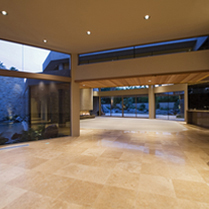 Tile and grout are another surface that requires regular cleaning and maintenances. 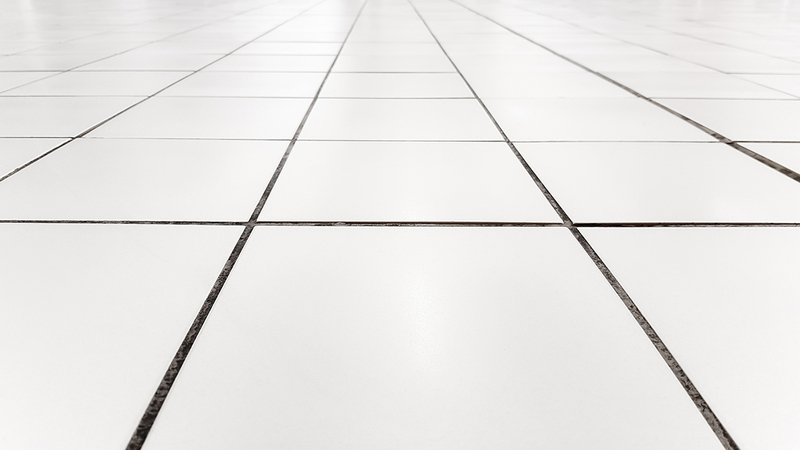 Discolored grout could indicate the presence of mold or bacteria, and regular cleaning of tile and grout floors can help prolong their life significantly. Swang's Cleaning is Toledo's expert in tile cleaning and grout cleaning, helping to restore your bathroom, kitchen or utility room back to its natural color and shine. Our professional grout and tile cleaning system will remove discoloration and kill bacteria and mold, restoring your floor to like new. Skip the elbow grease and the harsh chemical cleaning products, call Swang's Cleaning today to get your tile and grout looking its very best again. We take pride in delivering our exceptional carpet cleaning service across Toledo, and our team of detail oriented and experienced carpet cleaners will leave no spot untouched. 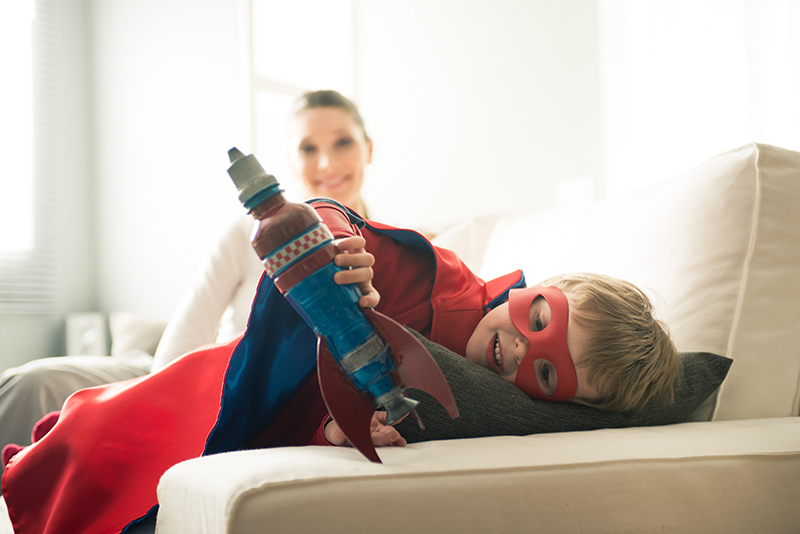 Best of all, our carpet cleaning system is safe for children, pets and the entire family, leaving you with a house smelling fresh and looking its very best. 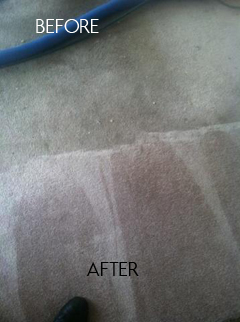 We are the Toledo Area's best in professional carpet and upholstery cleaning. Please call 419-893-5853 to schedule your next cleaning appointment.